Mazda Canada is recalling more than 50,000 vehicles because their windshield wipers could stop working. The recall affects 51,682 Mazda3 vehicles from the model years 2016 through 2018. The safety agency warns the problem could increase the risk of a crash. 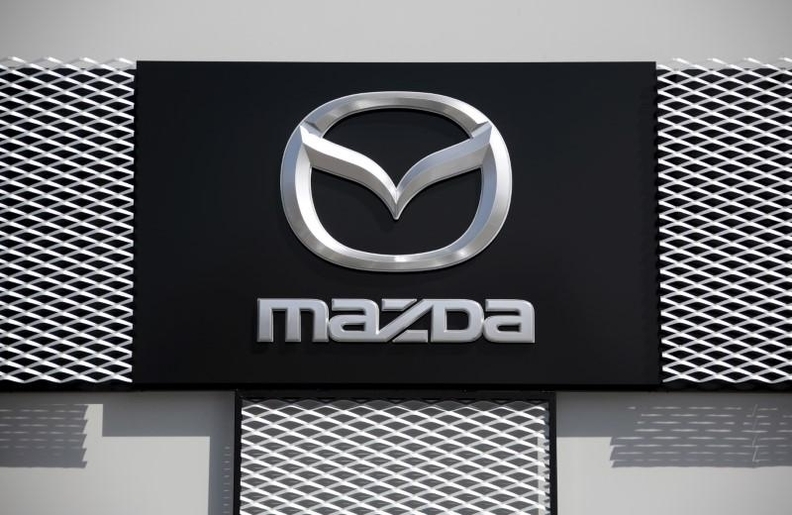 Mazda says it will notify owners by mail and instruct them to take their vehicle to a dealer to replace the front body control module with an improved one. The Mazda3 was the automaker’s most popular vehicle in Canada in 2018 with 26,728 sold.